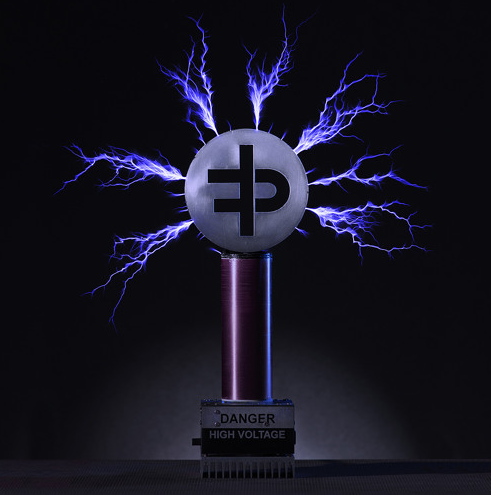 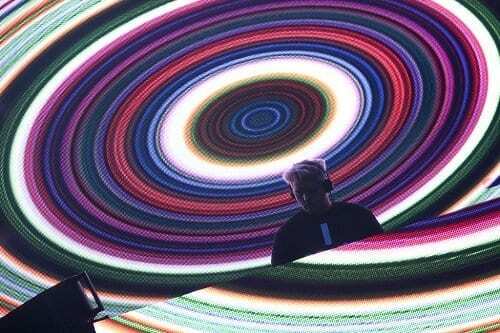 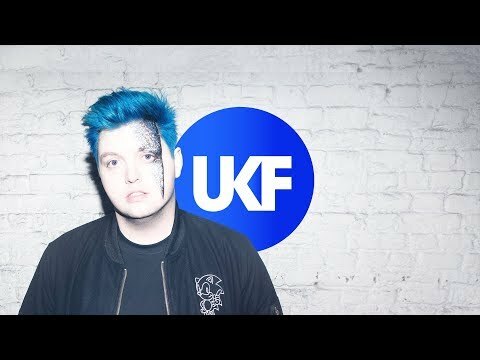 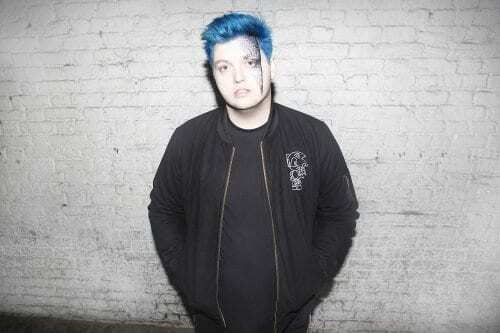 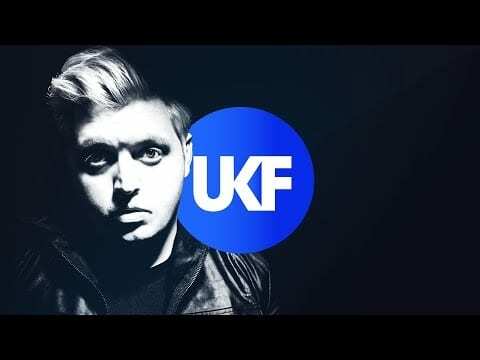 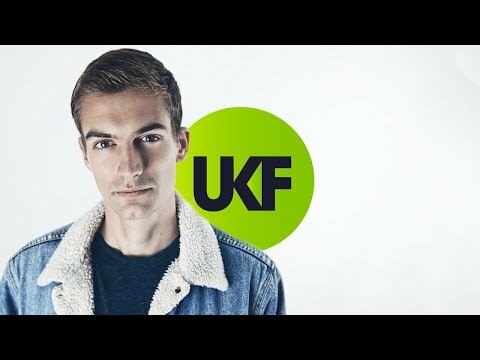 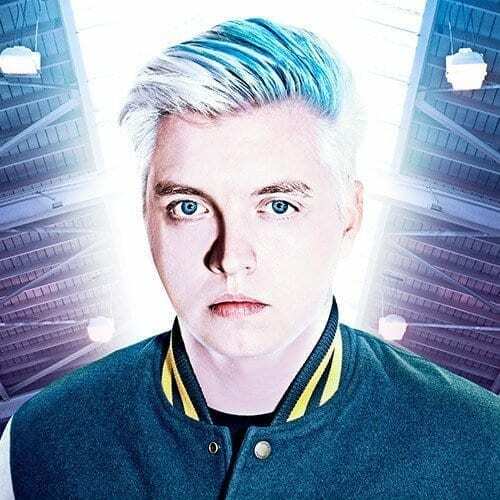 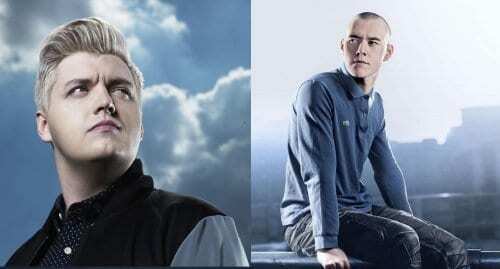 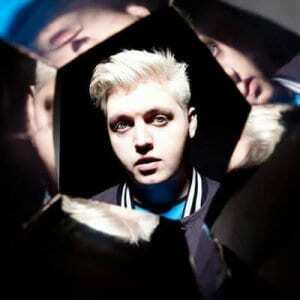 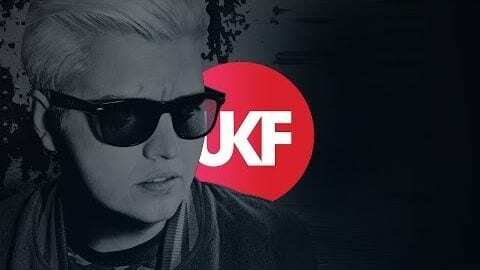 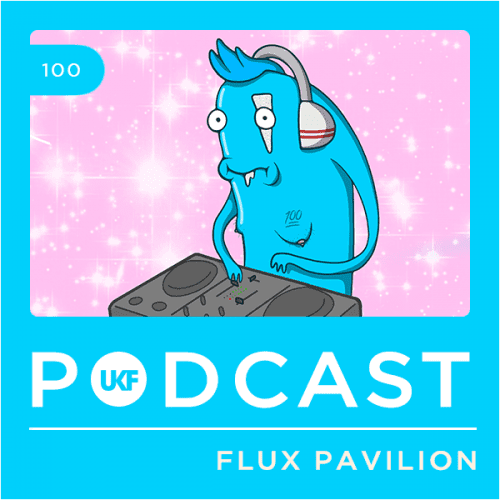 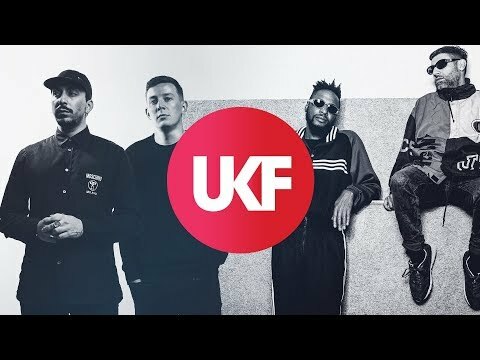 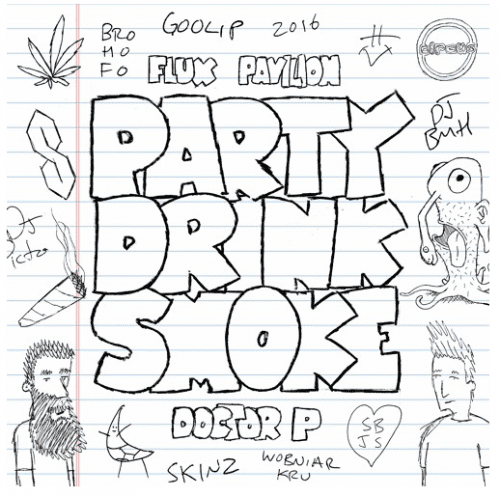 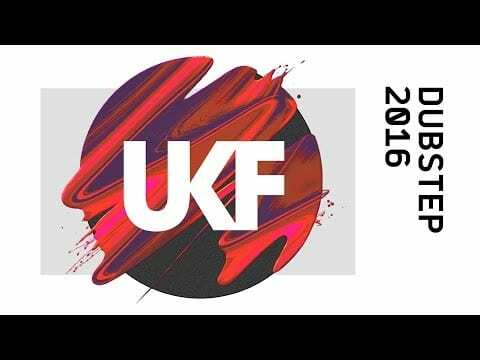 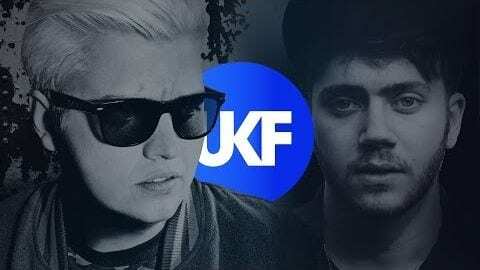 Operating heavyweight bass since 2008, Flux Pavilion has been one of UKF’s most popular artists since UKF launched in 2009… And he remains so to this day. 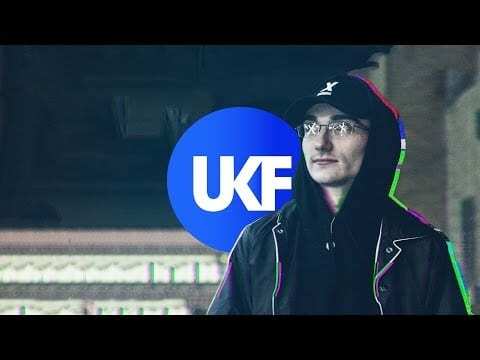 Beyond his raw dancefloor destruction with his muscular production motifs, the Circus Records co-founder’s work has been sampled by Kanye and Jay-Z, featured on major Hollywood blockbuster The Great Gatsby and popular games Need For Speed: Most Wanted and SSX. 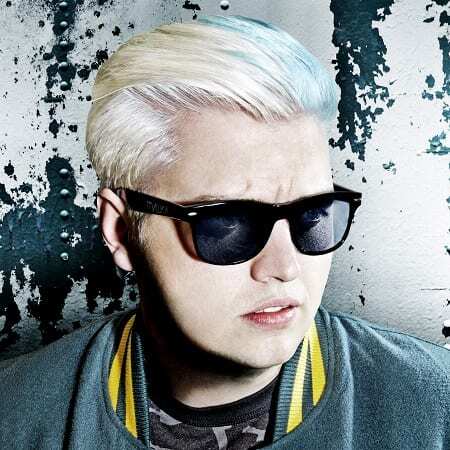 With remix credits attached to artists as disparate as Jamiroquai and Skrillex, Flux continues to develop the versatility and creativity he exploded on to the scene with six years ago.